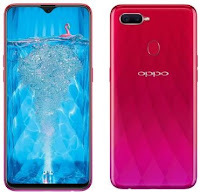 Home / Latest Smartphones / Oppo F9 Pro full specifications, features and price in Nepal. 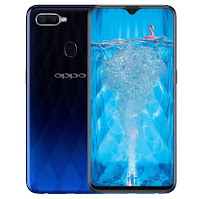 Oppo F9 Pro full specifications, features and price in Nepal. Oppo F9 Pro launched on 31st August 2018, is the latest smartphone by the leading brand Oppo.